T20 cricket is not for everyone. The purists try to avoid it like the plague and yearn for yesteryear every time it comes up in conversation. You will often hear people talk about how it mocks the traditions of cricket. The truth, though, is that T20 cricket is contagious and even catches the interest of the prawn sandwich brigade at Lord’s. It is full of electrifying moments that make the palm of your hand’s sweat. The Geoffrey Boycott’s of this world have been replaced by bat-wielding six hitting maniacs. The “hurrahs” have been substituted with loud electronic music. These are the mavericks that have W.G. Grace rolling in his grave. There is a look of disdain in Munro’s eyes as a bowler starts his run-up. It verges on annoyance. Why are you trying to do what so many have failed at? is the impression he gives off. Just like that, the left-hander has hit the first ball of the innings for a massive six. Munro doesn’t overthink the game and can’t be accused of overcomplicating matters. “See ball, hit ball” was once his response when asked the secret to his success. The bewildered interviewer tried to press him for more but soon found out it was a futile cause. The New Zealander doesn’t have time to see a few and get his eye in. Why bother when you are wasting balls that could be smashed to the boundary. His strike rate of 163.59 indicates that patience isn’t a virtue of his. 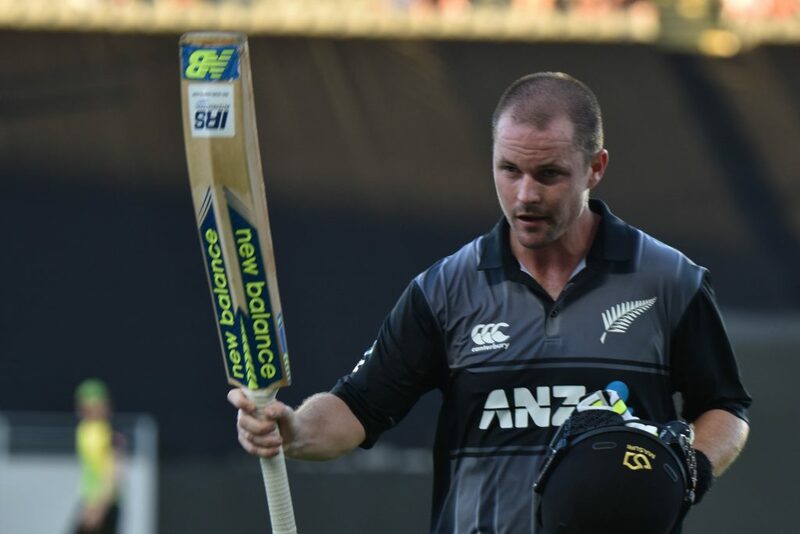 Munro’s simplistic approach has seen him become the number one batsman in world T20 cricket. A successful example of keeping it simple, stupid if there ever was one. Rashid Khan celebrates with teammates. Whenever a former bowler is commentating on a T20 game there is a fierce defence of their counterparts. The more a bowler goes the distance the more you will hear “it’s a batsmen’s game”. To give the ex-players on the mic their due, they are probably on to something. However, there are a few bowlers who can stand up for themselves. 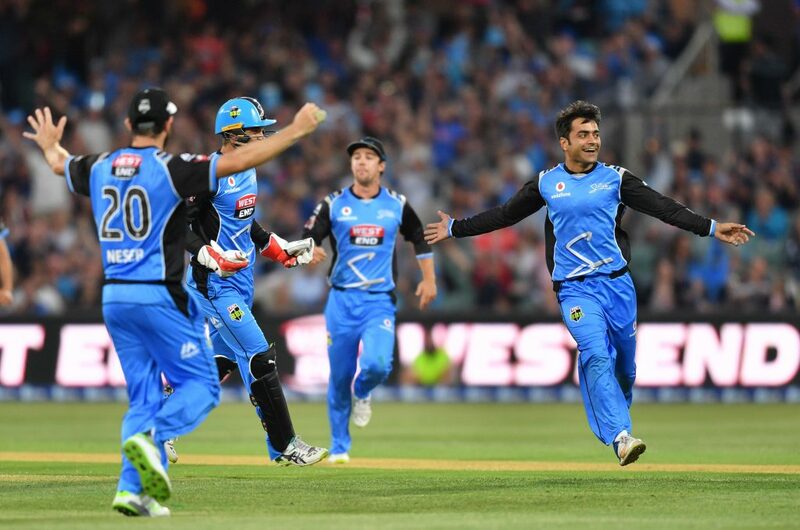 The 19-year-old Rashid Khan is one. You will never leave a T20 feeling sorry for this young man. The legspinner is always streets ahead of any burly batsman. Even scoring at Geoffrey Boycott’s strike rate would be acceptable against Khan. Batsmen are consistently falling into the traps Khan sets for them. Sunrisers Hyderabad forked out over a million dollars to retain his services for the IPL. That large investment has now made them one of the favourites in IPL Betting. Proving that a cricketing brain and some forward thinking can overcome the might of the meaty Kookaburra bat. Watching Virat Kohli bat can provide two very contrasting emotions. For fans of the self-assured Indian captain, it is an absolute joy. For everyone else, it is a nightmare. People throughout history have never enjoyed the extraordinarily talented always succeeding. Like death and taxes, Kohli chasing down a score in T20 cricket without breaking a sweat is also guaranteed. He is now dubbed the ‘chase master’ by Sunil Gavaskar. His ability to accumulate runs without taking risks has opposition captains always behind the eight ball. His innings in the 2016 T20 World Cup quarter-final against Australia is the perfect example. Kohli ran hard between the wickets and kept India in the game without finding the boundary. 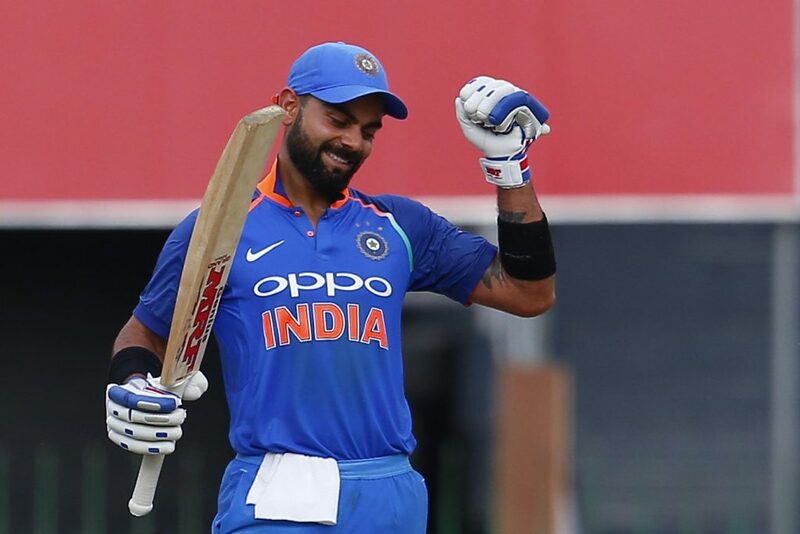 When the time came, Kohli hit 32 off eleven balls to ensure India won with five balls to spare. In the blink of an eye, the game was over. That’s Kohli, measured and always has a plan. The Indian skipper averages over 50 with the bat in T20 cricket. That alone is enough to make you have a lie-down as you consider the thought you may be underachieving in life. His strike rate of 137.32 makes him one of the games quickest scorers. India may not be the outright favourites in World Cup T20 betting but that won’t worry Kohli. There are few cricketers on the planet that have greater confidence in their own ability. Just to annoy everyone, it’s not inconceivable to imagine that Kohli will play a match-winning innings in the final. South Africa’s AB De Villiers. A quick Google search of “AB de Villiers” and “freak” will shed some light on AB’s T20 Prowess. The Pretoria-born batsman has been labelled a freak by everyone and their dog after seeing him bat. It’s not just the spectators in the ground that aren’t safe when he’s at the crease. Anyone walking around the vicinity of the stadium during a de Villiers innings is fair game. 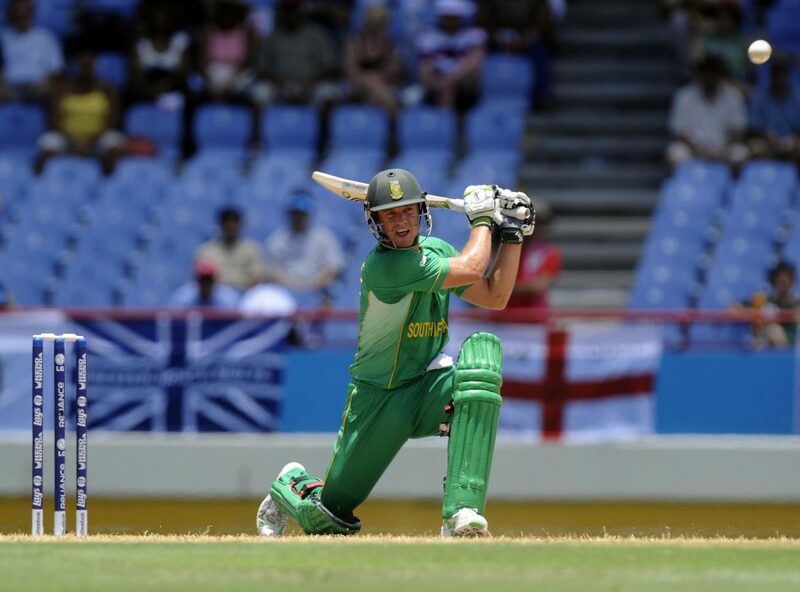 There is no stadium big enough to restrict de Villiers. He uses the pace of the quick bowlers to his advantage and sends the ball flying out of the ground. His slog-sweep off one knee has had many fast bowlers watching on in despair as the ball heads off to start life in another postcode. During the 2014 IPL, AB helped RCB beat Sunrisers Hyderabad after hitting Dale Steyn for 24 in the penultimate over of the game. His fellow countryman was at a loss for words after de Villiers had swept him for multiple sixes. Hands on his knees and watching another ball land in the top tier of the stadium, all Steyn could do was laugh and offer a gracious round of applause. 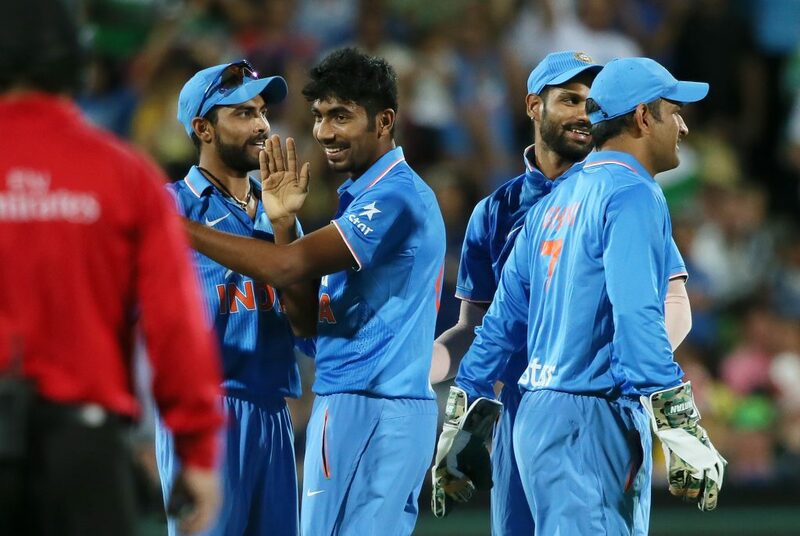 Jasprit Bumrah of India is congratulated by teammates. When Jasprit Bumrah first arrived on the international scene, he cut an awkward figure. He wasn’t awfully tall and if a strong wind came in, there was a good chance he would be swept up in it. His first impressions didn’t get any better when he started his run up to bowl. It was anything but athletic and involved a few hops to get him up to a full canter. None of that matters in cricket, it is just about what happens when the ball is released. When Jasprit Bumrah sends the ball down to any batsman, he is always in charge. Blessed with a range of slower balls and cutters, Bumrah is a captain’s dream in any T20 game. He may have been perceived as a lamb to the slaughter in the T20 arena when he first arrived, but not anymore. Bumrah is now India’s premier T20 bowler and has a country besotted with spin falling in love with pace bowling again. He is now the bowler that teams decide to ‘see off’. Rather than taking him on, they play him with respect and target other bowlers for their runs. He goes at under seven to the over in international T20 cricket, which is a sign of the respect he commands. Going aggressively after Bumrah is like playing with fire. Sooner or later, all batsmen get burnt.